The Dorabji Tata Trust has challenged the income-tax department’s decision to withdraw tax exemption to the organisation. The trust has moved the Commissioner of Income Tax (CIT) Appeals, considered to be the first appellate authority to hear a tax grievance. 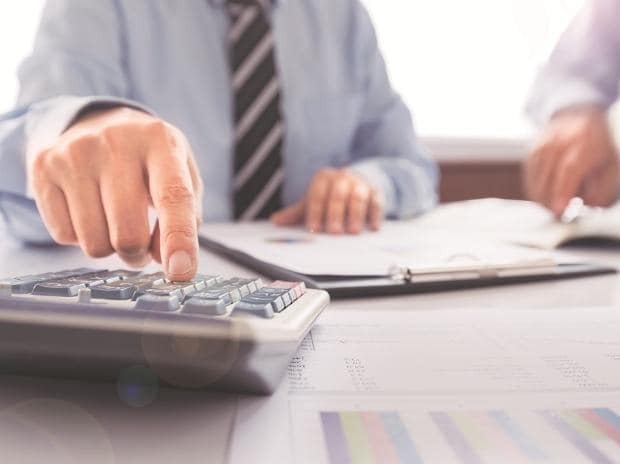 On December 31, 2018, the I-T department had issued an order denying exemption to the Trust for alleged violation of certain conditions relating to ‘’significant compensation’’ paid to Managing Trustee R Venkataramanan. “The trust has challenged the assessing officer’s order in the CIT appeals. It has also sought a stay on the tax demand raised against it,” according to an I-T official privy to the development. Tata Trusts declined to comment. In the appeal, the Trust is learnt to have contested the findings of the assessing officer, saying the 87-year old Trust deed provides for the compensation to its trustee. Typically, any matter with CIT Appeals takes six months to one-year to finalise. And if the order upholds the plea of of the Department, the assessee can approach the income tax Appellate Tribunal. The assessing officer in the order had pointed out the compensation of Venkataramanan (referred to as Venkat) was beyond the permissible limit under the I-T Act. The order also raised objection on the Trust’s deed, terming Venkat’s payment “excessive”. “The scrutiny of the books reveals some inaccurate particulars of the total income making the taxable income to the tune of Rs 315 crore. So accordingly, the Trust has to deposit 20 per cent of the tax demand raised against it with the Department until the matter concludes. The tax demand is typically 30 per cent along with the interest of the total taxable income. Besides, the penalty proceeding, if initiated, could go in the range of 100 to 300 per cent of the total demand raised," the official quoted above said. According to the CIT, there is a huge difference in the percentage of the remuneration paid to trustees in case of Sir Dorabaji trust and other trusts. The executive trustee of the Dorabji Trust gets over 1.18 per cent of the total income, which is not reasonable, while others get a maximum of 0.15 per cent, it said. Most of the revenue of the Trust comes from the dividend and interest income from various Tata group of companies. Such excessive payment to the managing trustee puts a question mark on the deployment of funds supposedly for charitable purposes. Recently, Venkat has been under CBI investigation for a case linked to AirAsia, a joint venture airline with the Tatas where he was a director. Sir Dorabji Tata Trust along with Sir Ratan Tata Trust are the biggest under the umbrella of Tata Trusts, a cluster of charitable organisations controlling 66 per cent of Tata Sons, the holding company of the group.